Beaufort hasn’t let his special needs keep him from enjoying life to the fullest. This loving boy came to us with a tethered cord that required spinal surgery. After months of rehab and physical therapy, he’s made the transition back into a foster home and is doing great! He loves, loves, loves treats--in fact, his foster parents say in another life, he’d like to be a treat jar so he could be filled to the brim with them. 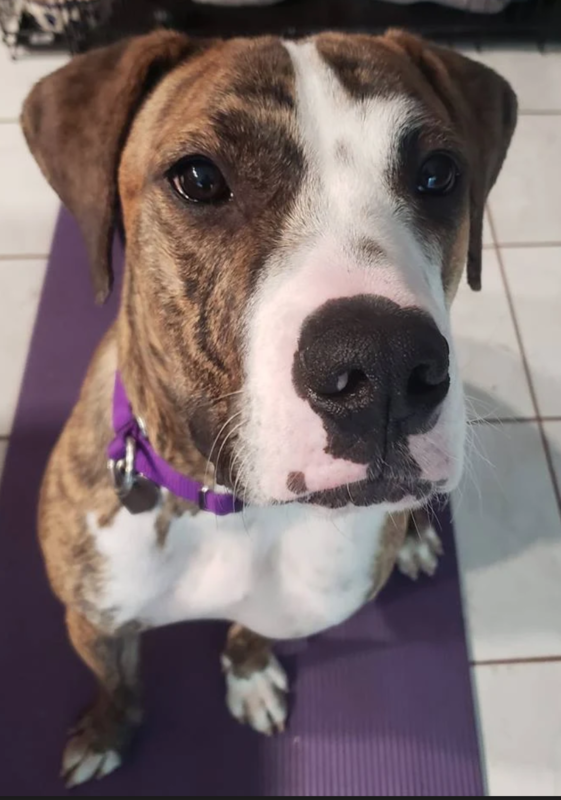 That makes him a fun training buddy--he’s already mastered Sit, and is working on Focus and Touch. Beaufort is also a great sous chef and will eagerly accommodate any taste testing you need. He enjoys quick walks to strengthen his hind end, and will happily continue his physical therapy exercises with you. And once you’re done with PT, he loves a good snuggle session. Chest rubs, belly rubs, and spooning are all fair game. His foster family says he’s sweet, soulful, loves people, and has been getting along great with other dogs. Beaufort is incontinent, but his foster parents have found this to be quite manageable with the help of a belly band and a consistent routine. 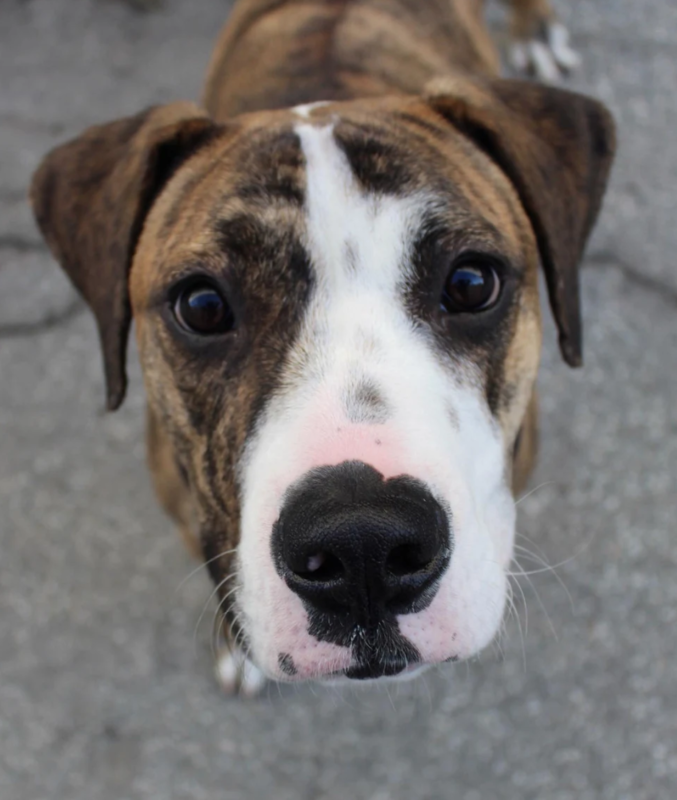 About 1 1/2 years old and 70 pounds, Beaufort is crate-trained, micro-chipped, up to date on routine vaccinations and working on his basic commands.